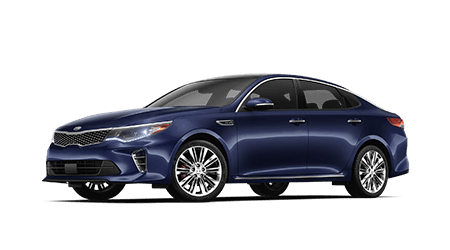 Kia's popular Optima mid-size sedan continues to be in strong demand thanks to its striking design, well-appointed interior and affordable price tag. 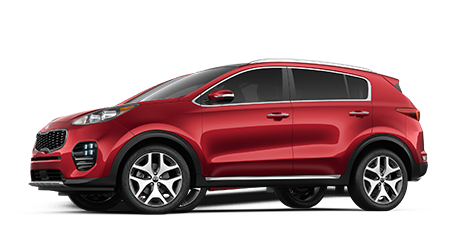 With seating for up to seven passengers and cargo space galore, the Kia Sorento is the ideal vehicle for your busy and active family. Picture yourself driving a sporty and fun Kia Soul; then, visit Chantz Scott Kia to make your dream of owning an exciting crossover like the Soul a reality. The fuel-sipping and sporty Kia Forte is a blast to drive and easy on your wallet. Explore the modern and stylish Forte compact car today! Chantz Scott Kia welcomes Bristol and Kingsport, Tennessee area residents to our Kia dealership for new Kia and used car sales and financing, genuine Kia parts and auto service. We have been serving Johnson City, TN and beyond since 2011 as a full-service Kia car dealership that is committed to delivering a positive and transparent customer service experience. 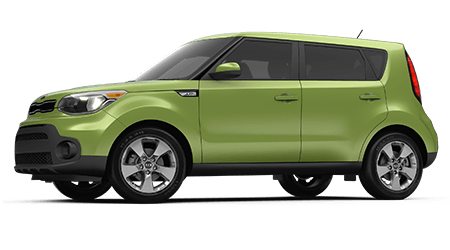 If you are in search of a new Kia Soul, Optima or any other new Kia near Bristol, then you have come to the right place! Chantz Scott Kia has been ranked the #1 Kia dealership by sales volume in the Tri-Cities area for six years in a row! On top of our new Kia inventory, we also carry quality used cars from a wide variety of popular automakers. The finance department at Chantz Scott Kia works with car buyers of all credit levels -- including those who have less than perfect credit ratings. Apply for auto financing now so that you can drive home in a new or used Kia soon! For any routine auto maintenance or repairs your Kia or other make of car, truck or SUV may need, contact the auto service professionals at Chantz Scott Kia. Our entire staff of service and parts team members are Kia Certified, meaning our teams are experts in the maintenance and repair of Kia vehicles and can assist you with finding the correct genuine Kia parts for your car. Chantz Scott Kia is home to an extensive selection of the latest Kia cars to explore. 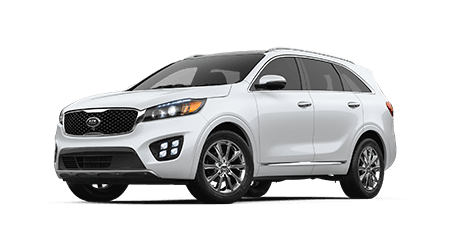 Whether you are in search of a sporty and versatile new Kia Sorento or a value-priced Kia Forte, we have the Kia model you are after in a range of trims, colors, and features! Make the short drive over from Bristol or surrounding areas to our convenient Kingsport, TN dealership or utilize our website to shop for a new Kia today! The finance staff at Chantz Scott Kia is here to assist with your auto loan needs. When you send us a secure credit application along with the new or used Kia you would like to drive home, opportunities arise. We will go to work locating favorable loan terms that fit into your monthly budget. Do not let a less than ideal credit score keep you from driving a new or used Kia, apply today! Find all the genuine Kia parts you need for at-home maintenance or repairs right here at Chantz Scott Kia! Our Kia parts department features competitive pricing and knowledgeable parts specialists, so contact us and tell us all about the at-home auto service you are planning. We will assist you in gathering all the genuine OEM components and accessories needed to get the job done right. You can even utilize our online parts request form to order genuine Kia parts online! Our Kia dealership near Johnson City, TN offers a superb selection of used cars for sale, so be sure to visit us when shopping for a used Kia Soul, Sorento or another pre-owned car! Our used car sales staff will introduce you to used cars from an array of automakers; we want to help you find the ideal next vehicle for you at a great price! If you are looking to upgrade from your current car, then we will happily value your trade-in online before your visit! When your Kia or other make of car could use some TLC near Johnson City and Bristol, TN, take it to the auto service center at Chantz Scott Kia. Our skilled technicians are Kia Certified and hold ASE certifications as well, so they work on all makes and models. Visit the Chantz Scott Kia service center in Kingsport, TN or schedule a service appointment today! Chantz Scott Kia is just a short drive from Bristol and Johnson City, in nearby Kingsport, Tennessee. Before your visit to our full-service car dealership, you can take advantage of the online resources here on our website. From researching the latest Kia models to applying for auto loans and scheduling auto service, you can do it all without ever leaving your home!